The Best Tuxedo Trends of the 2015 Oscars! 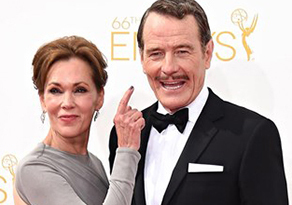 Tuxedo Trends: The Best Tuxedos of the 2014 Emmys! 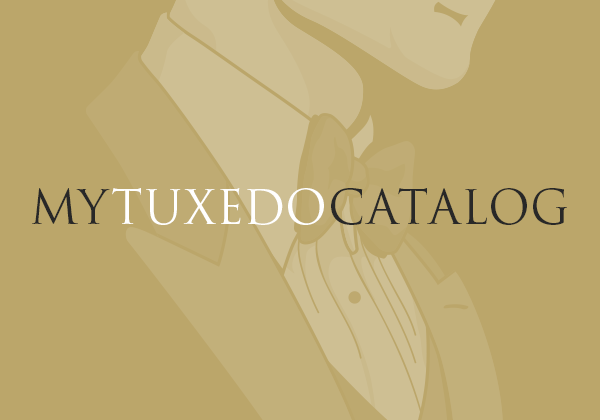 Tuxedo Style Report: Best Dressed Men of the 2014 Oscars! Noteworthy Tuxedos: Daft Punk at the 2014 Grammys! The Best Dressed Men of the 2014 Golden Globes! Tuxedo Trends: The Best of the 2013 Emmys! 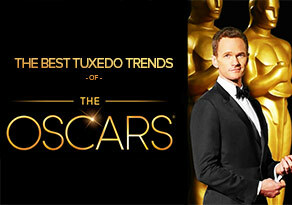 Tuxedo Style Report: Best Dressed Men of the 2013 Oscars! 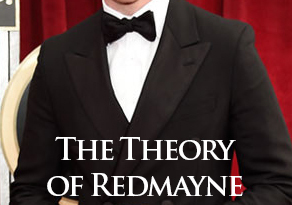 Get Kempt: 5 Tuxedo Tips for the Oscars! Justin Timberlake’s ‘Suit and Tie’ Tuxedo at the 2013 Grammy’s! The Best Tuxedos of the SAG Awards 2013!